Splendid, isn’t it? 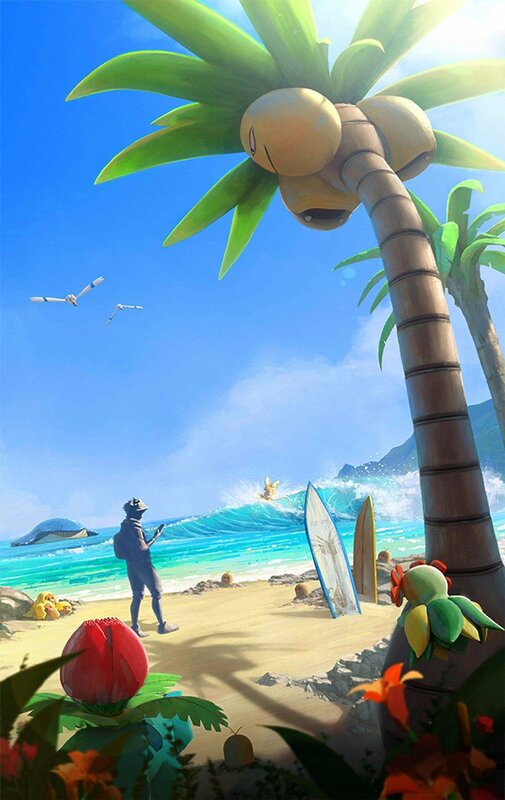 Niantic has announced that three large features are coming, and yet there were no leaks, no hints, no traces of it in the previous APKs. 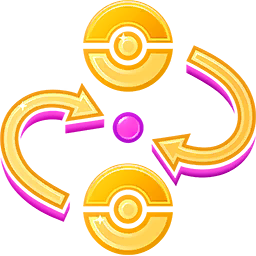 Similar to their last year’s pre-summer efforts, Niantic hid the new features deep in their code branching structure, away from Hub’s prying eyes, but sooner or later, the APK has to be produced. Today, we’ve got the APK. Meet 0.107.1, the one to trade them all. You’re warned ahead of time, this APK tear down is massive and it contains spoilers for upcoming badges, events and Pokemon, so please, read on your own discretion. You can download the APK on APK Mirror, but it will probably become available on regular Play Stores very soon. 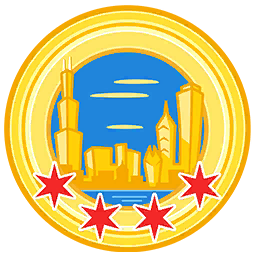 Hidden among other changes, four new badges have appeared in the APK’s assets, highlighting which trading / friendship activities will be tracked, and awarding participant’s of the upcoming Pokemon GO Fest in Chicago. Imagine that: a new, Water starter exclusive move has been added in the APK, together with accompanying assets (sound effects and animation). Hydro Cannon, or in other words, move with ID 0299, is now available in the game. We have little doubts on which Pokemon will be the next Community Day feature, and which CDEM move it will have. Maybe will get sunglasses Squirtle this time around? 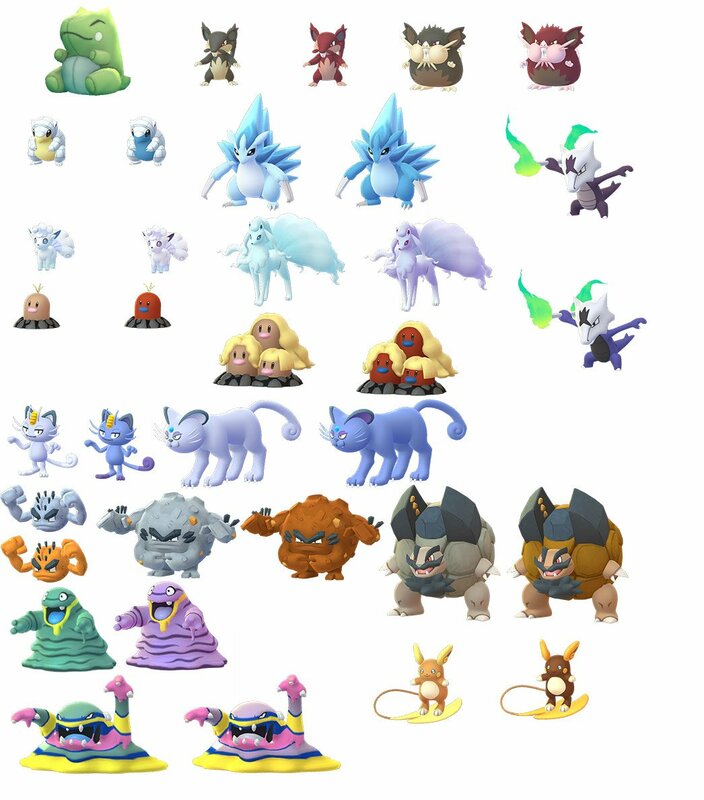 In addition to the moves, and badges, and sound effects found in this release, something else was discovered in the network traffic: sprites for all Alolan Pokemon are now available in Pokemon GO. The credits for this discovery go to Chrales, the regular Pokemon GO network analyst and reverse engineering master. We’re not sure where it’s used, but it’s great to see Niantic acknowledging the vast array of events they’ve prepared for the upcoming months. Well, most of the trading details have already been shared via the official channels, so we can only confirm those. 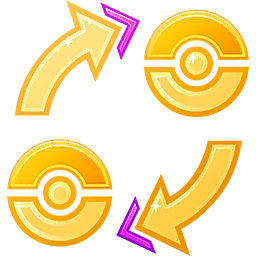 However, there are a few new things we’ve found in the APK, mostly describing the various errors that can happen when trading. And curiously, the game defines 5 levels of friendship, plus the additional “unset” one. We’re completely confused to when or how the last friendship level will be used – maybe it’s already used internally? 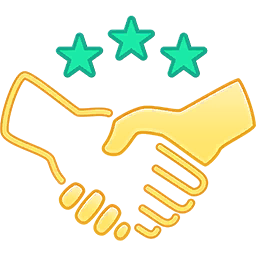 There’s a metric ton of additional code that supports the new trading, gifting and befriending system, and we won’t delve too much into it. After all, we expect it to launch in a matter of days, so let’s preserve the mystery for a while, shall we? However, we’ve got one more thing to spoil. And there is a few lines of code that deals with a concept called “repeated reputation”. Take that with a grain of salt, but we could see some real changes soon. The 0.107.1 is a cornerstone release for Pokemon GO, and probably for Niantic as well. It’s a massive update, with over 20k lines of code changed and two dozens of new trading-related assets. This is, without a doubt, the biggest APK release we’ve got in a while. We’re expecting this update to be forced throughout this week, and we’re also expecting that there will be more exciting features to come in the coming weeks. 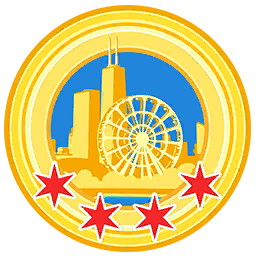 Did we forget about Pokestop submissions? No, I don’t think we did. Well, that concludes this lengthy journey into the unknown. For those wondering if there is more in the APK – there is, but some things are best left unknown for now. If you want, you can always dive right into our Github repositories and do your own analysis. We can’t stop you there, can we? And please, share this APK tear down with your friends. It helps us a lot!